A blowout loss on Sunday against the Brooklyn Nets helped to revive some of these fears. The 122-97 loss featured yet another empty stat sheet for Fultz’s three-point shots. 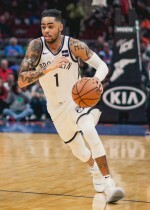 The often-familiar site has driven great concern for the young shooting guard as the league continues to move further into orienting itself upon perimeter shooting and scoring. As more shots in the NBA start to drift even closer to the three-point arc, Fultz looks like he’s left out as his complete unwillingness to shoot from such distance has rendered him to a warm body roaming the court. Fultz’s field goals per game sits at 3.8 while his three pointers per game is a nearly inconsequential 0.4 per game. 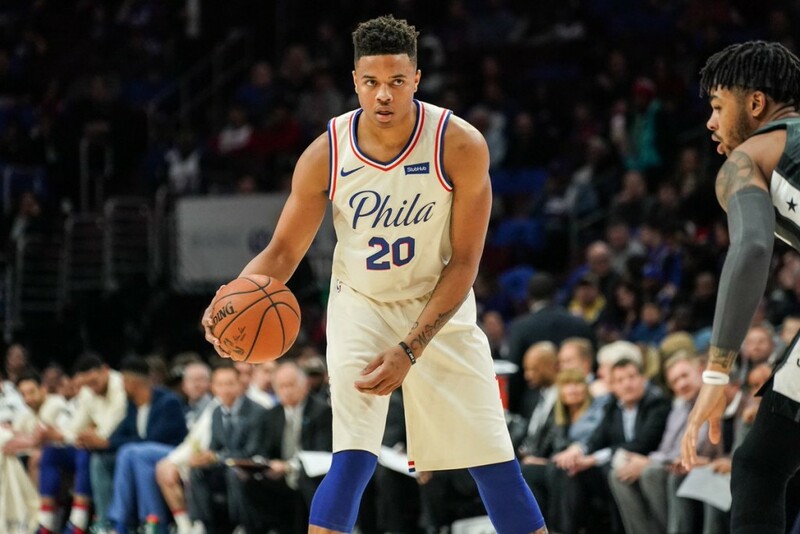 The small number of NBA games played this season so far allows for a lot of variance and noise, but Fultz’s sits at 261st in the entire league in three pointers made. The tops of these leaderboards are overwhelmingly populated by shooting guards in this stat and others like it. To combine with this, Fultz’s general lack of impact elsewhere leaves much to be desired. Along with providing little offense from distance, Fultz neither rebounds or dishes out assists in volume enough to carry the weight. Fultz is not the only member of the team struggling, as poor play from Ben Simmons and the rest of the team have had the 76ers’ season get off to a slow start. As a result, Philadelphia has been slow to recreate the exciting and explosive youthful core that came alive last season to make the playoffs. Struggles aside, Fultz’s pedigree exists for a reason as his scoring touch led him to historic places for the Washington Huskies in the 2016-17 season and Fultz even holds the NBA record for youngest player to ever record a triple-double. In any case, the combination of skilled and flashy attitude of its roster helped propel the Philadelphia 76ers into the spotlight of the NBA universe. Should the 76ers wish to return to that forefront, they’re going to need a stimulus shock and that comes along with their former first overall pick mirroring the play that resulted in his selection in the first place.